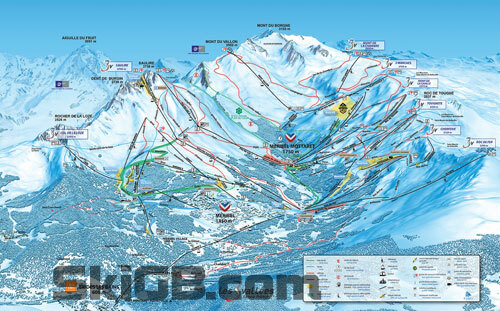 Meribel is located in the centre valley of the 3 Valleys ski area, at the top there is Mottaret and at the very bottom there is Brides Les Bains with the main Meribel village in the middle. Almost every season we see new or changed ski lifts in the 3 Valleys and the Meribel has it’s share. Each year we ensure we get the most up to date piste maps for all of the resorts to ensure none of our SkiGB readers get lost! Click on the thumbnail images for the most up to date versions of the Meribel piste maps, each year before the season starts we ensure we have the latest version. 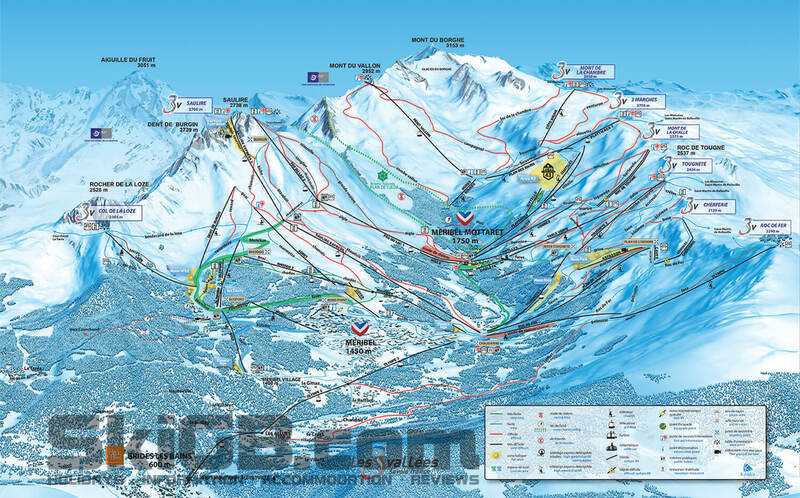 If you intend coming back to Meribel or one of the other 3 Valleys resorts in the coming year don’t forget to bookmark this page so you can download the latest piste map for you leave.